Before painting a home, professionals use power washing to remove a lot of the dirt and grime that builds up over the years. Sometimes also called pressure washing, this refers to the process of spraying a home with water at high intensity. This is often done just to clean the home, but if you notice large bits of paint peeling away, it’s time for a touchup or an entire repainting. Here’s why you should pressure wash your house thoroughly before ever adding another coat of paint. When professionals complete pressure washing your home, there should be no damage. Damage caused by non-professionals may include etching on the wood, or even losing some of your sidings. To prevent mishaps like these, professionals must apply the right amount of pressure and at the right angle. 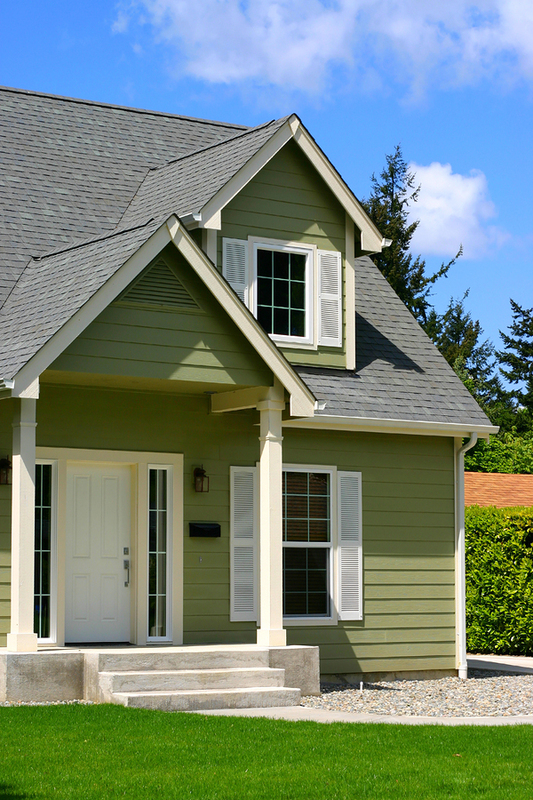 Exterior paint doesn’t just include the exterior painting of the walls of your home. Other exterior painting areas include the fence, the deck and sheds. These are as likely to develop mildew, dirt and other pollutants. As a result, they also benefit from a proper wash, even if you don’t plan to apply two new coats of paint anytime soon. If you plan to sell your home or have otherwise tired of the state of the exterior paint, you may have considered repainting the home. This is a daunting task and while highly recommended, it is not always necessary. Sometimes all you need to make that paint shine through like it did when you first bought your home is to do some power washing. Bringing your home to life doesn’t always mean huge details. Adding a garage or en-suite bathroom does a lot for home value, but there are smaller projects that have huge effects. Choosing a new outdoor paint color doesn’t require as much investment of time or money, and it can completely reinvigorate your home’s exterior. Here’s how to find the best materials for exterior painting. The first factor to look for is durability. It makes sense to invest in high-quality paint that stays amazing year-after-year. 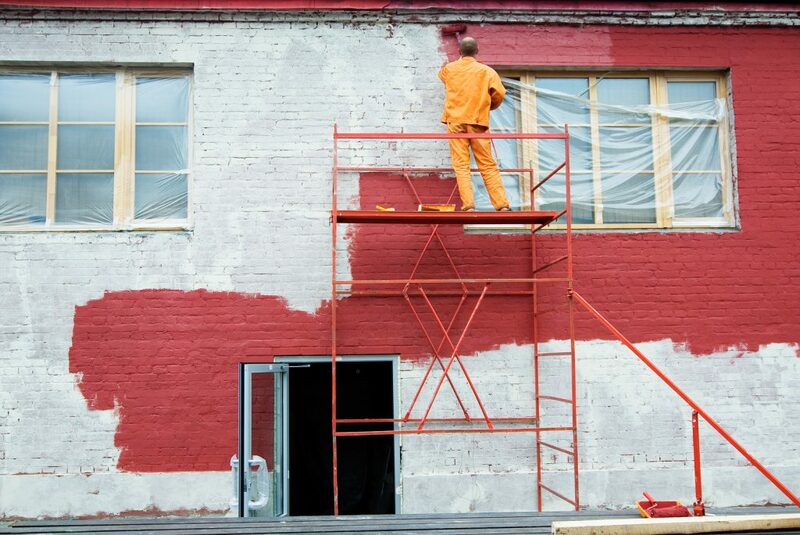 Other signs of high-quality paint are fade and weather resistance. Exterior paint should stand up to intense weather while still retaining a beautiful sheen. 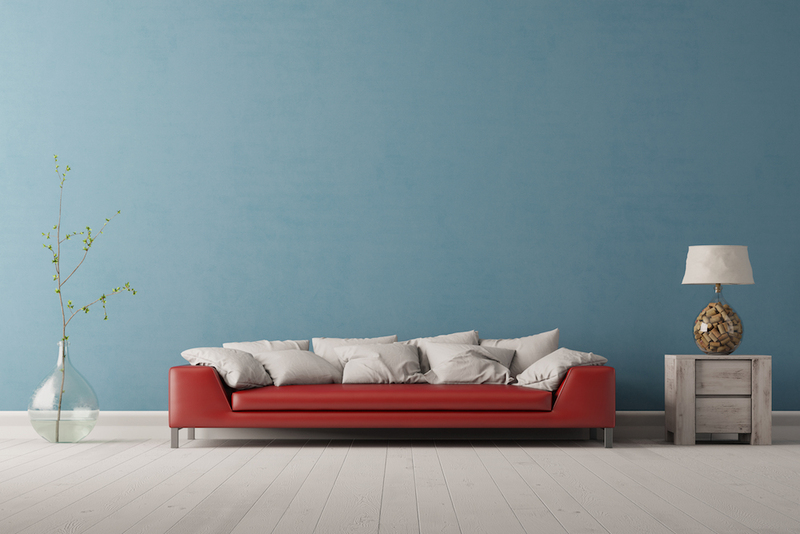 If you live in an area with lots of humidity, make sure to look for mildew-resistant paint. Families with small children know that it’s impossible to predict what kids can do to paint. Markers, mud and chalk crayons are all fair game. 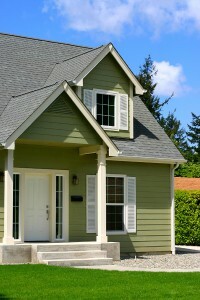 Great exterior paint for family homes is long-lasting and easy to clean. It’s your home, and it should reflect who you are. That doesn’t just apply to furniture and interior décor. The paint colors you choose outside also let you express yourself creatively. 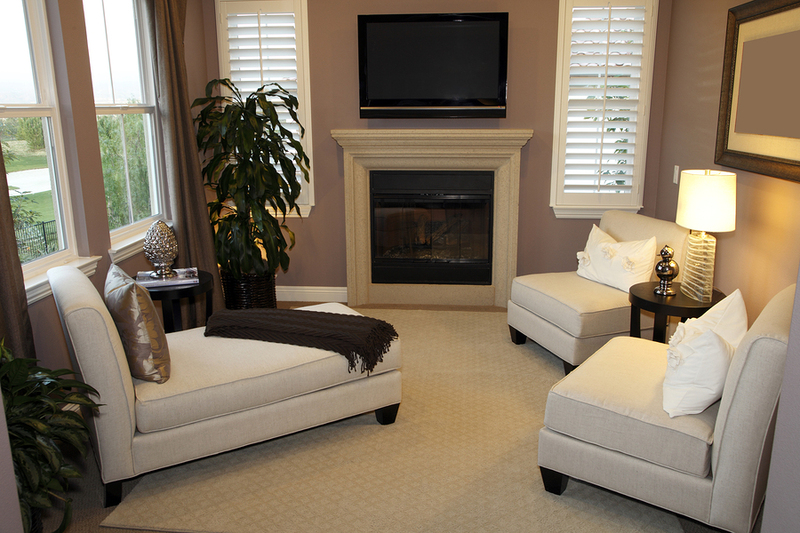 Bright tones are energetic and adventurous, while neutral colors tend to be relaxing or elegant. No one said you have to stick to a single color for exteriors. Creating a color theme with interesting hues for the front door and trim makes home décor unique both inside and outside. 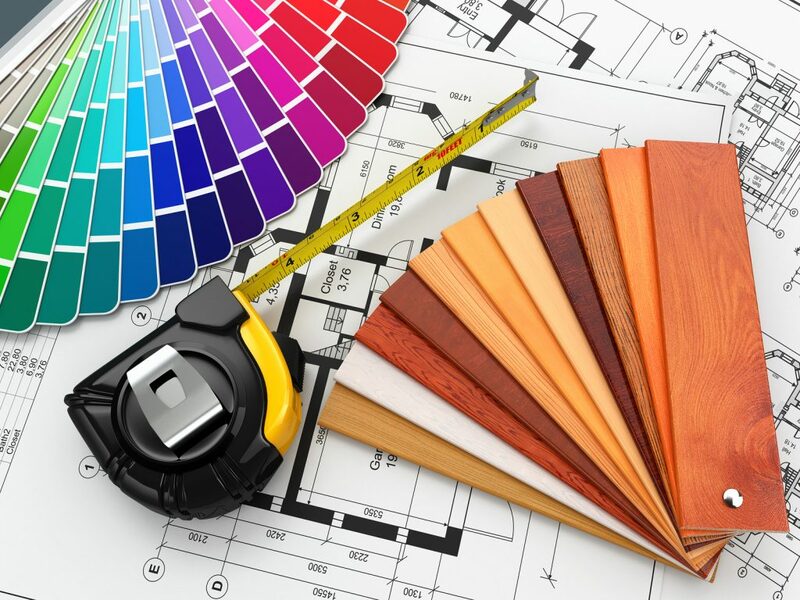 It’s usually best to contact a professional painter or decorator for suggestions on colors that look great together. 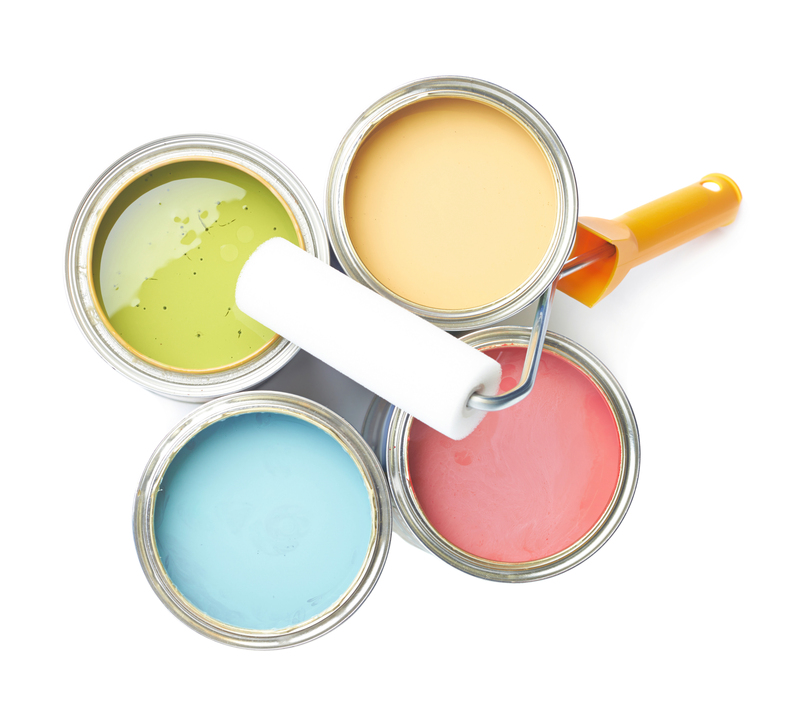 In older homes, the style of construction may also come into play in paint selection. 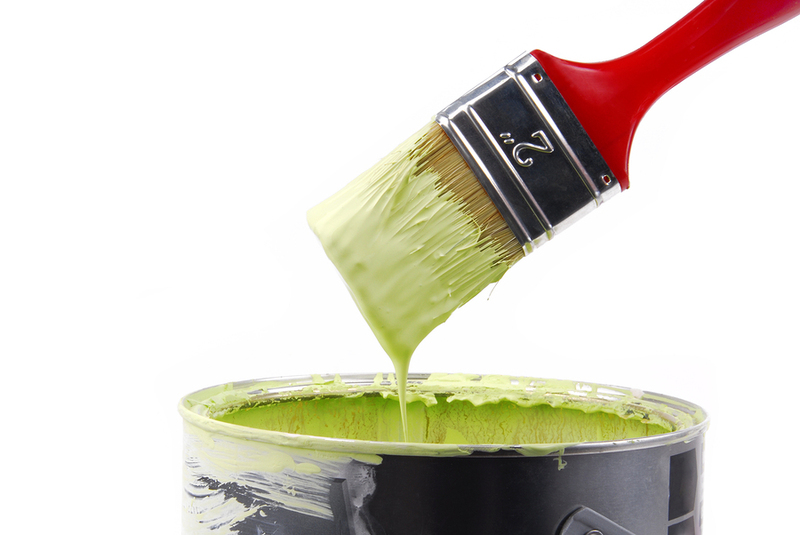 Painting a Victorian-style home bright green, for example, may seem out of place and reduce its value. Take architectural details into account when deciding what you want visitors or potential homebuyers to remember fondly about the property. Choosing the perfect exterior paint is the first step, not the last. Professional painters know how to prepare each surface so that paint can adhere correctly for maximum performance. Painting the interior of your home can transform any room from drab to fab with a few swipes of a brush or roller. That being said, there are certain steps and tips you should be aware of for your interior painting to look flawless. With all the steps in the process, you run the risk of missing one or trying to cut corners. This could result in patchy paintwork or disappointing aesthetics. That’s why we always recommend you hire a professional who knows the importance of these steps. While it’s important for you to understand these practical guidelines, we recommend you hire a professional, especially for large projects. They know the best way to go about painting a room, or even your whole house, so you don’t have to worry about dripping paint on your baseboards. There’s always a risk when you don’t know the proper way to do something, but your interior painting project doesn’t have to be risky. 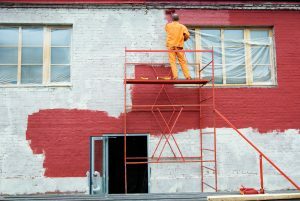 While it may be tempting to paint the walls yourself, a professional knows how to best work with the paint and walls in order for the end result to be what you want. Hire a professional contractor today and rest easy knowing the job will be done to perfection. Tackling an exterior paint job on your own is almost always a bad idea. Not only does it expose you to unnecessary dangers, but it opens you up to the possibility of unwanted consequences. Whether you end up spending much more time than you first expected or find that you purchased a color you don’t like, the consequences could be long lasting. Exterior painting professionals are equipped with the correct supplies and training, so you can be sure of excellent results. When driving through a neighborhood, most houses are often a tone of some light shade of color. White houses, beige or light yellows often blend together. Whenever there is a house painted with bright, bold colors, it stands out starkly in comparison. If you are considering changing the exterior painting on your home and are looking for something new, consider these fresh colors and how they can really make your home pop. You may need to hire painting contractors to complete a number of tasks inside your home. Before you start hiring any specific contractors to get started with the painting process, there are some questions you should make sure to ask. The answers to your questions will help you decide which professionals you should hire to complete the assorted tasks in your home.